Show the world your beautiful smile. 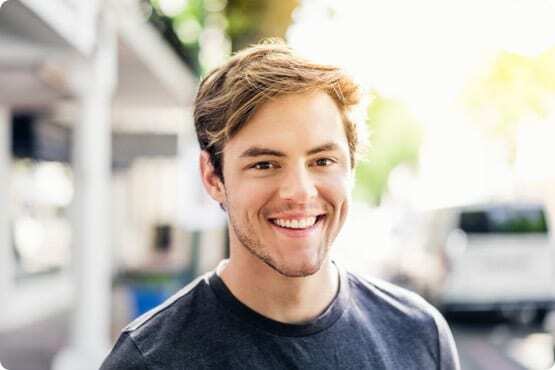 Feel more confident than ever with straight, healthy teeth. Qualified orthodontists you can trust. Giving you the best results from your braces. A tailored approach to suit your lifestyle and goals. Modern orthodontics offers faster, more comfortable and discrete braces. Trust a qualified orthodontist to give you the best result. Whyte Orthodontics – Straight teeth and beautiful, healthy smiles! A check-up with an orthodontist at around age seven could help simplify treatment or even prevent braces. 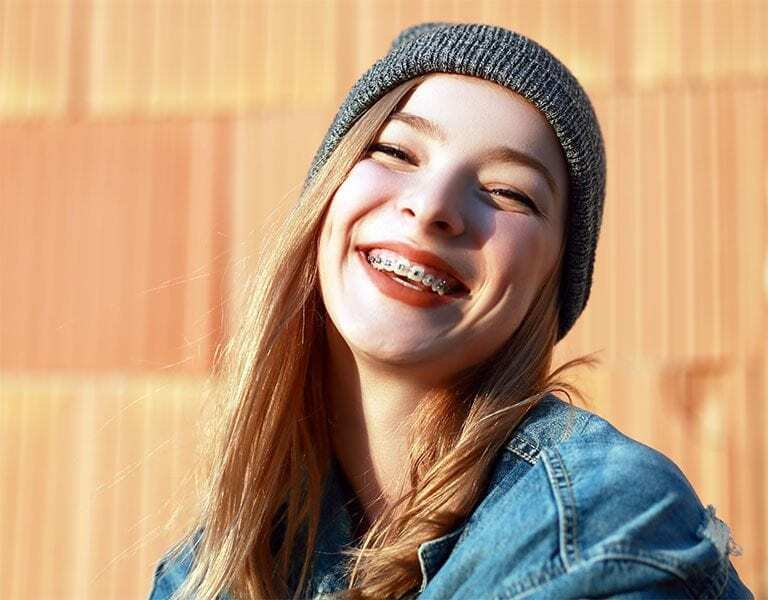 The best time for braces is around ages 11 to 13. We have modern clear braces and invisible braces to protect confidence. You can achieve straight teeth at any age! Adults especially appreciate the benefits of a beautiful smile. It’s never too late. Modern orthodontics doesn’t have to mean braces.